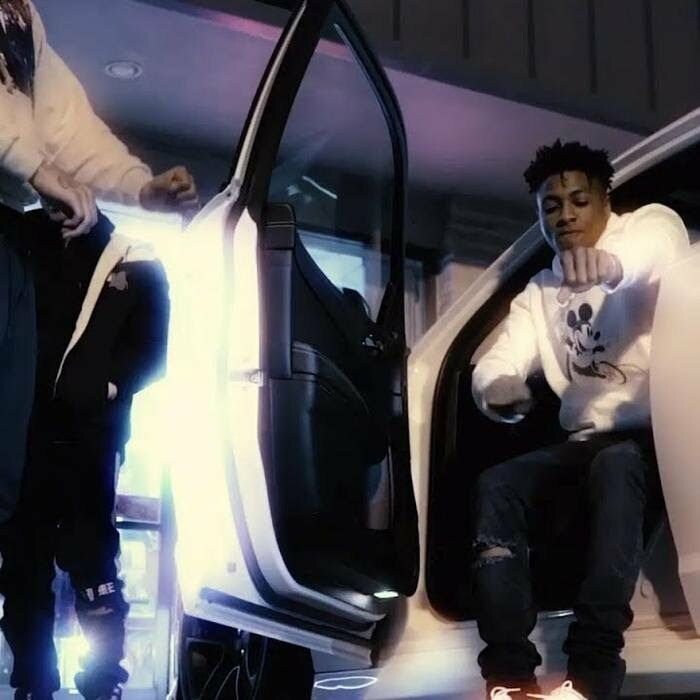 Watch NBA Youngboy’s new video “Scenes” featuring PnB Rock. 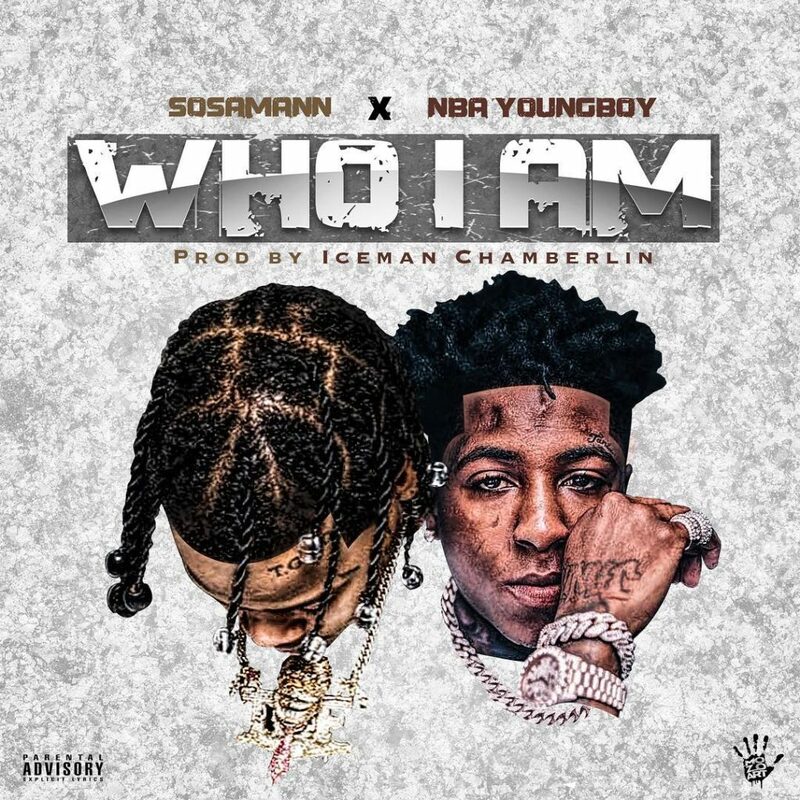 Sosamann and NBA Youngboy link up on new single. 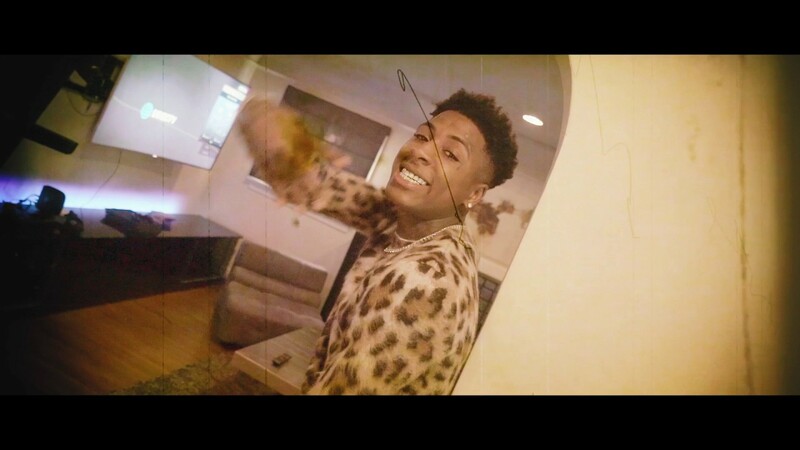 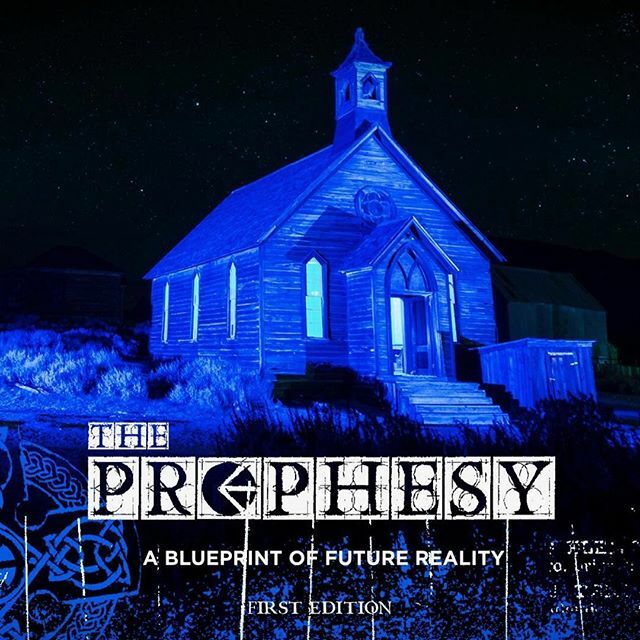 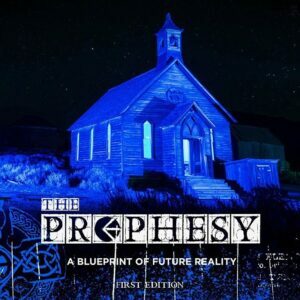 Check out Youngboy‘s new record “Not Wrong Now” off of Ethika’s “Prophesy” mixtape, Produced by TNT. 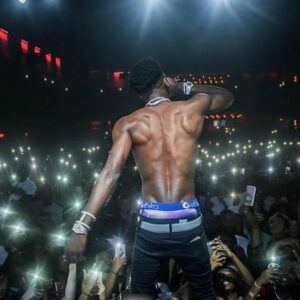 NBA YoungBoy keeps the new material coming. 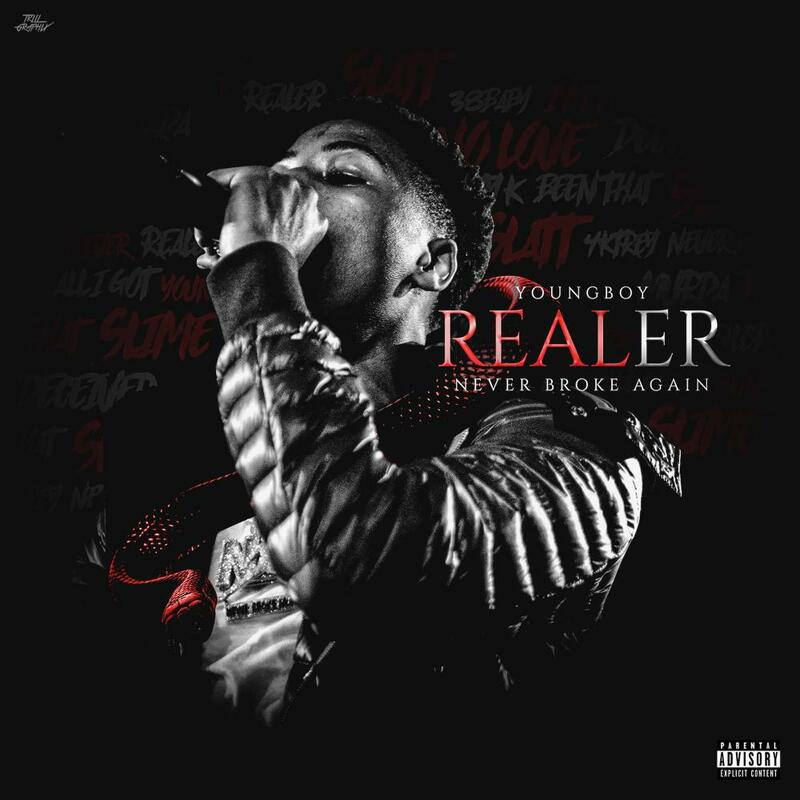 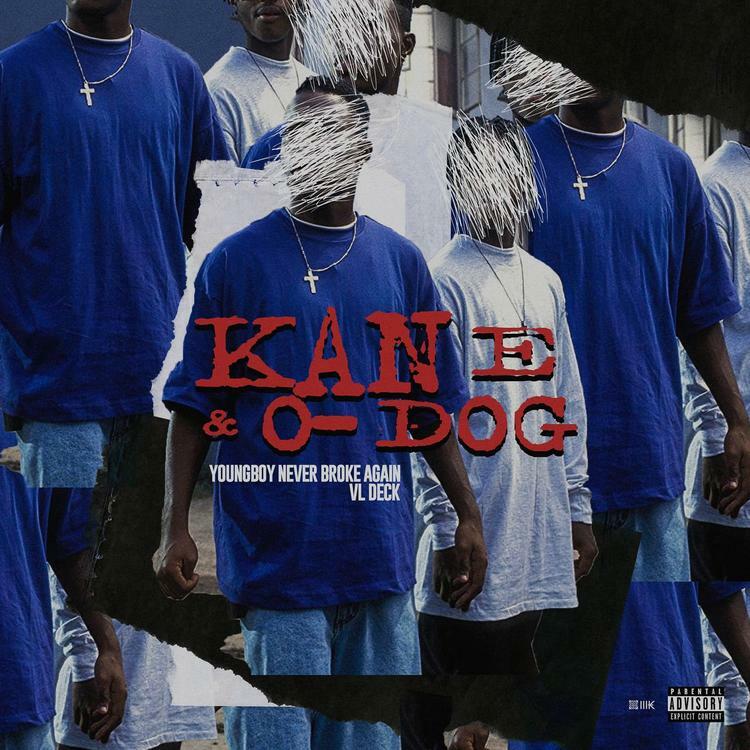 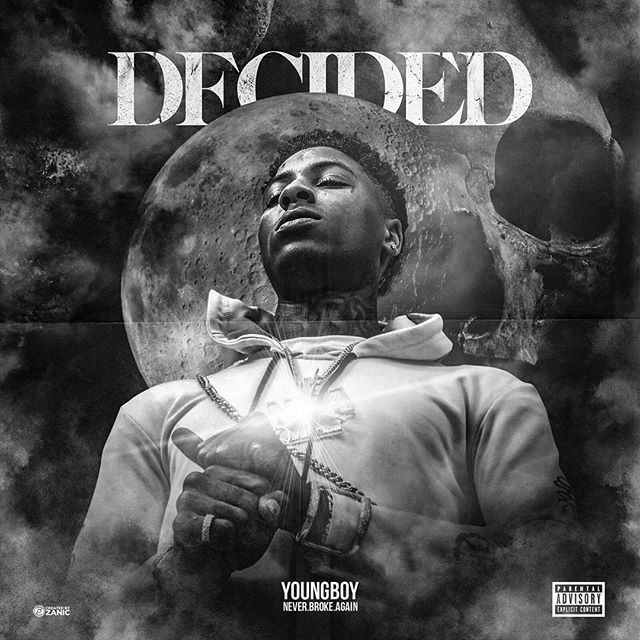 YoungBoy has just released 2 EP’s “4Respect” and “4Freedom” featuring Baton Rouge native Kevin Gates and Georgia’s own Quando Rondo. Now, Youngboy Never Broke Again is doubling back with “Decided”, an 11 track project the 18 year old rapper. 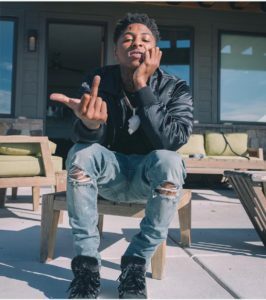 NBA Youngboy doesn’t hold back as he disses Fredo Bang and the deceased Da Real Gee Money (RIP).